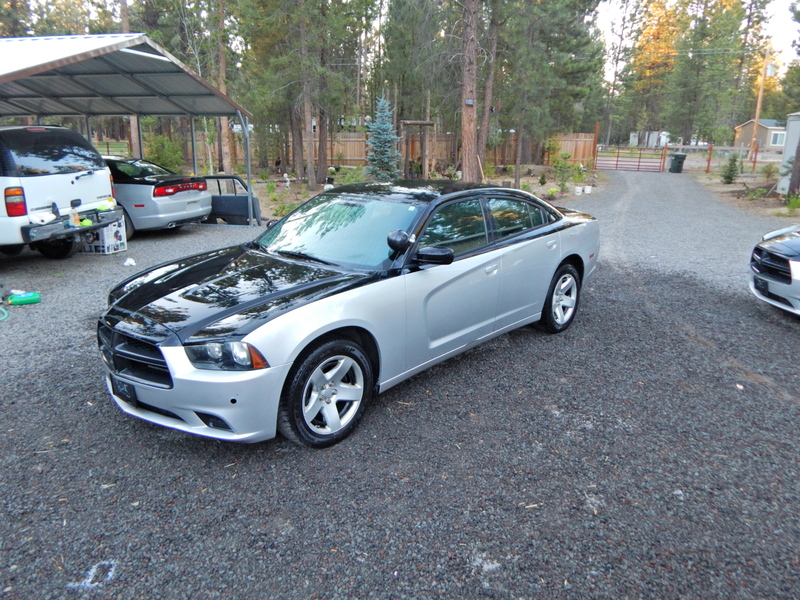 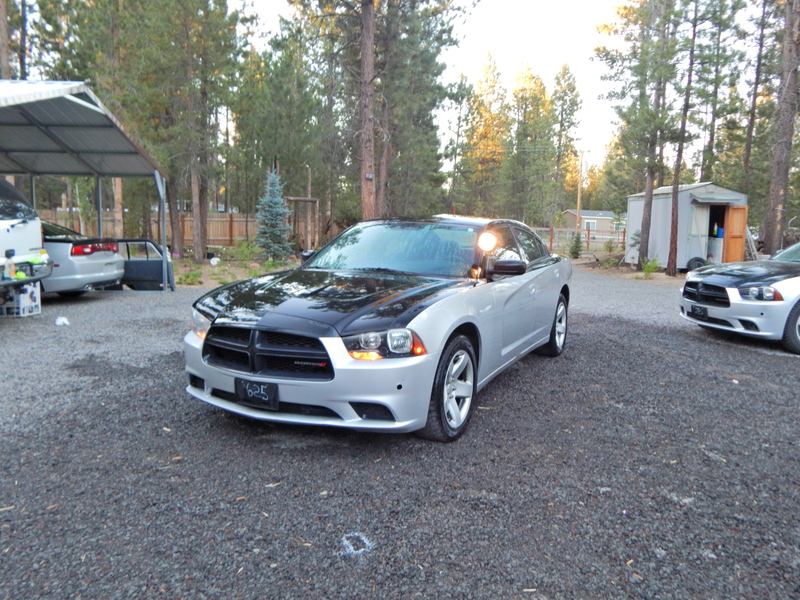 2012 Dodge Charger 5.7L Hemi 102k miles! 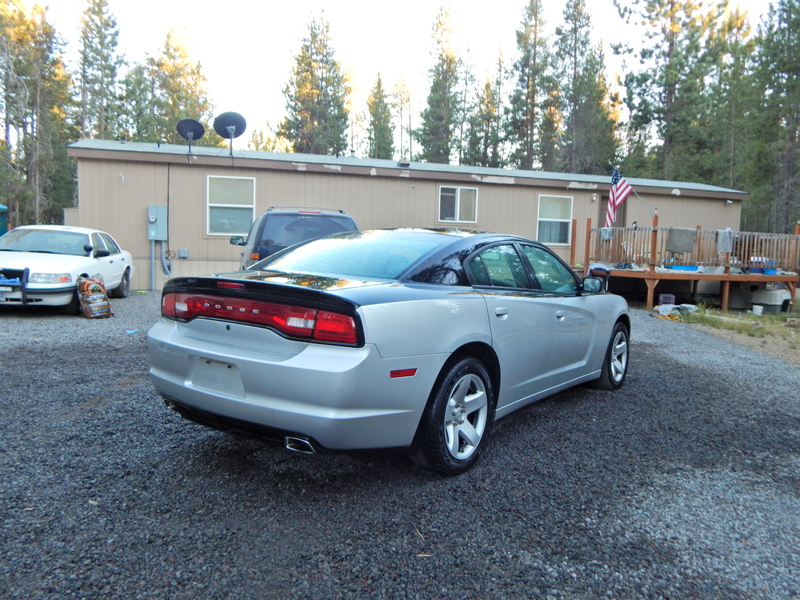 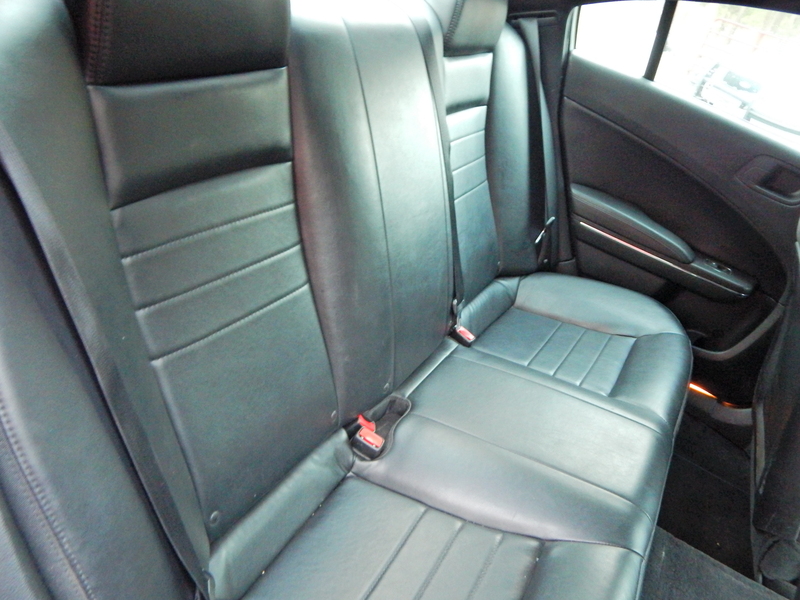 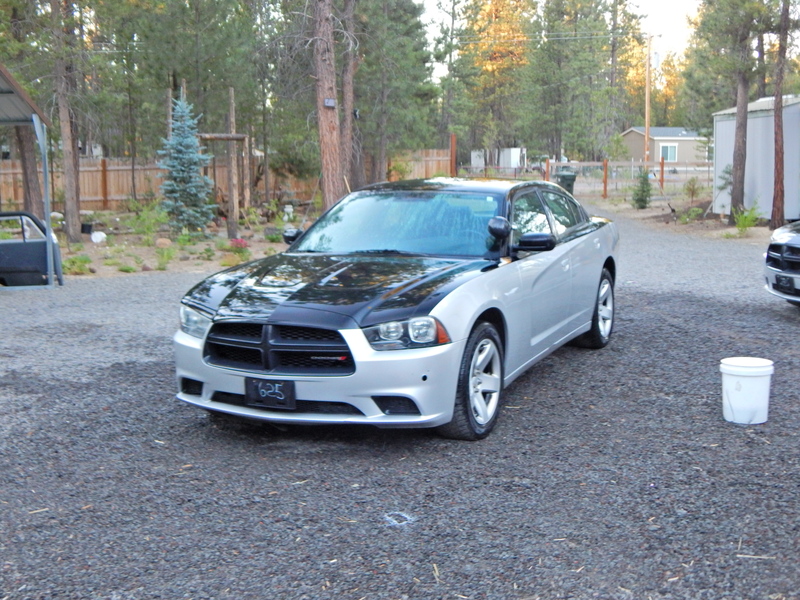 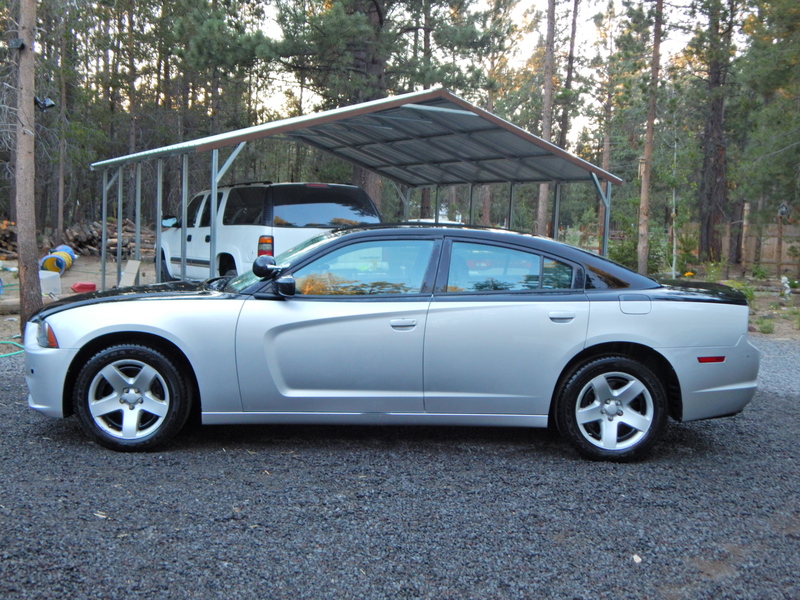 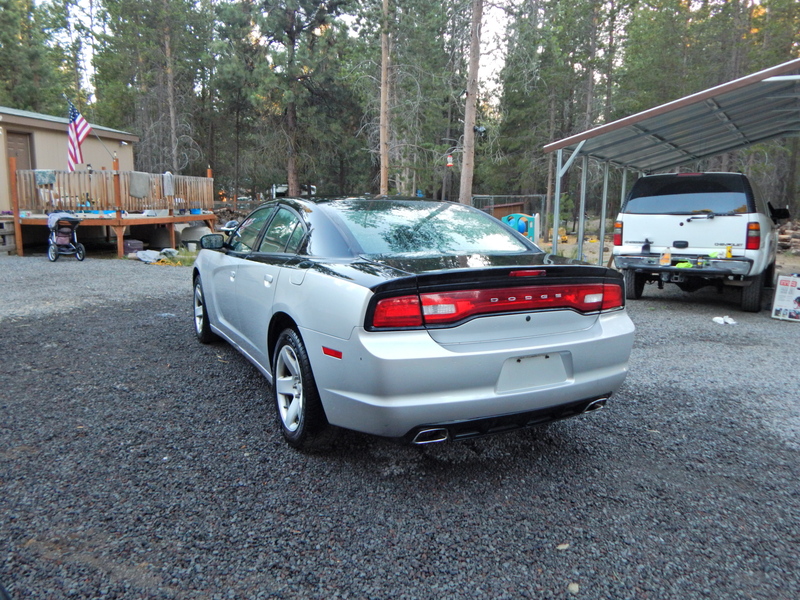 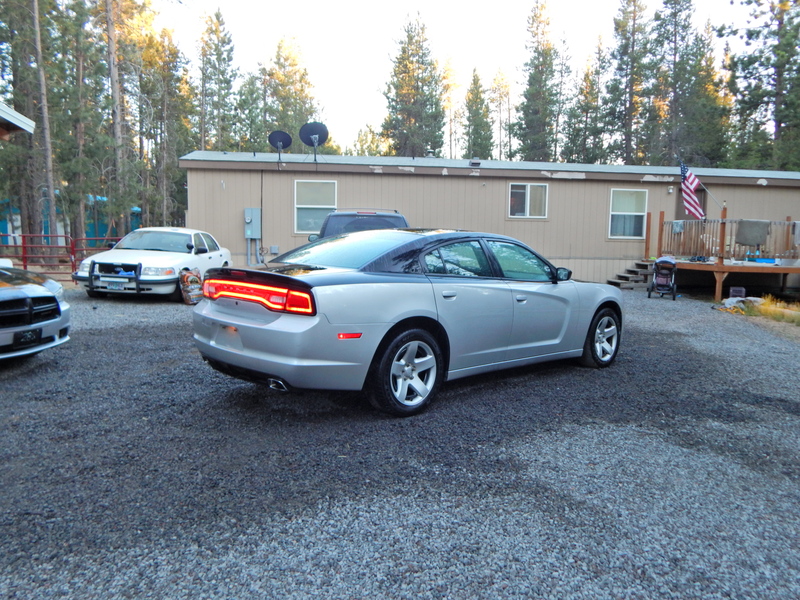 This 2012 Charger has always been professionally maintained & up kept with only 102k miles on it. 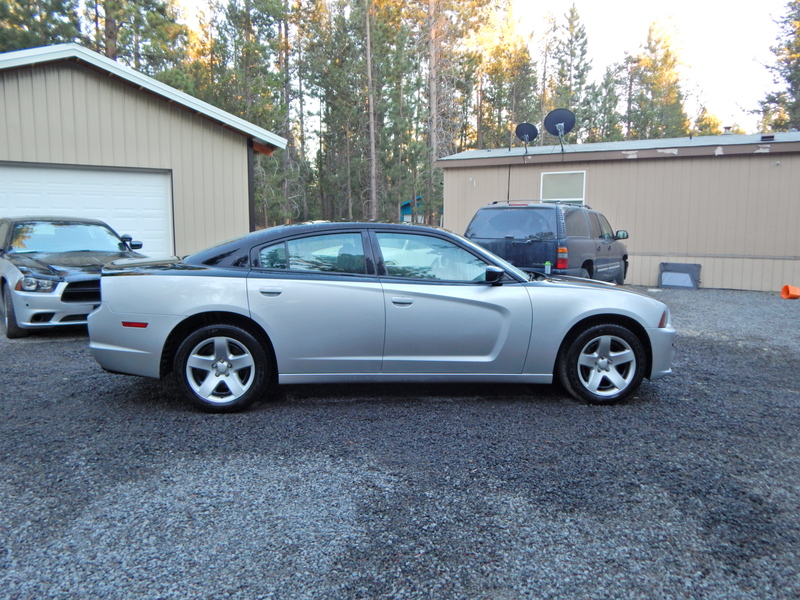 Runs and drives great! 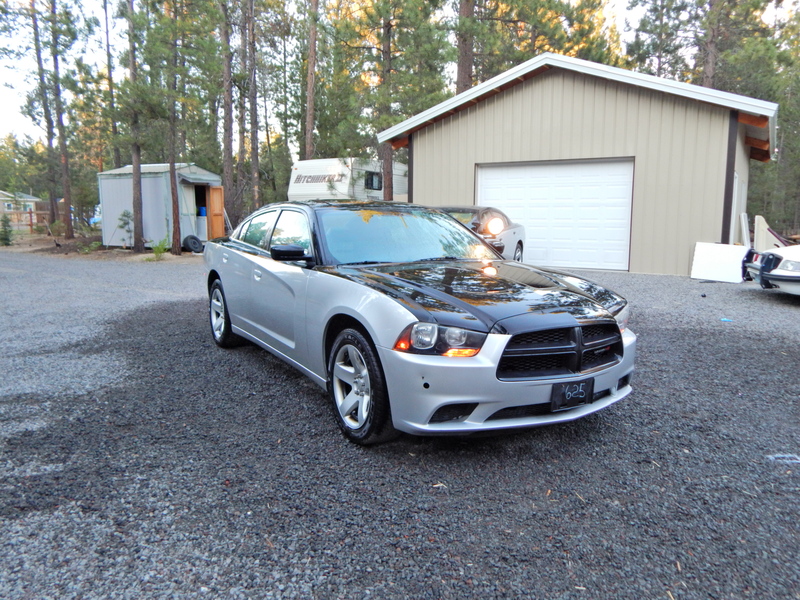 Most amount of vehicle for least amount of $$ guaranteed! 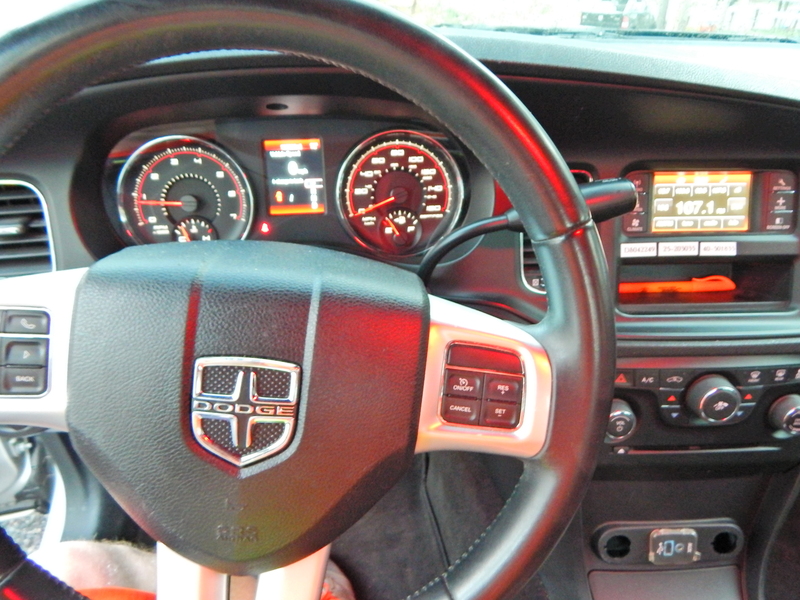 Cruise control, 5.7L Hemi with 370 factory horsepower. 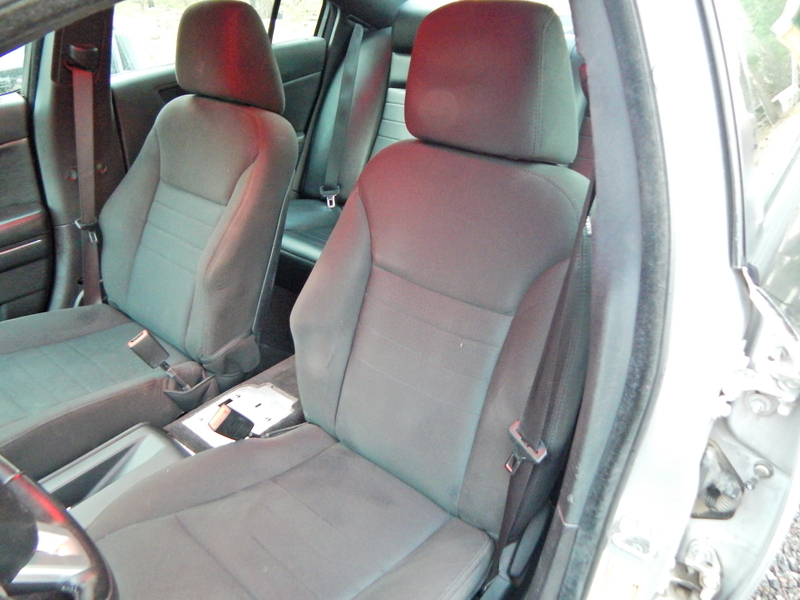 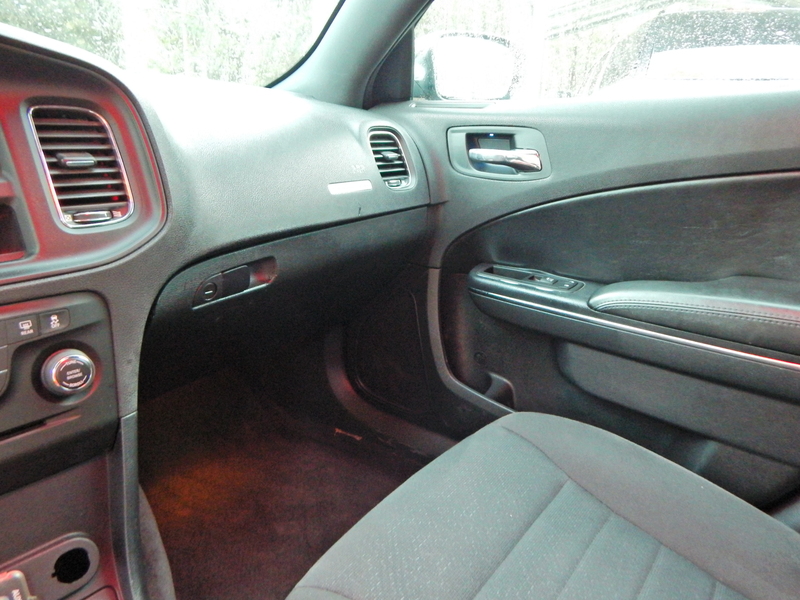 Carpet kit, like new vinyl cushion back seat. 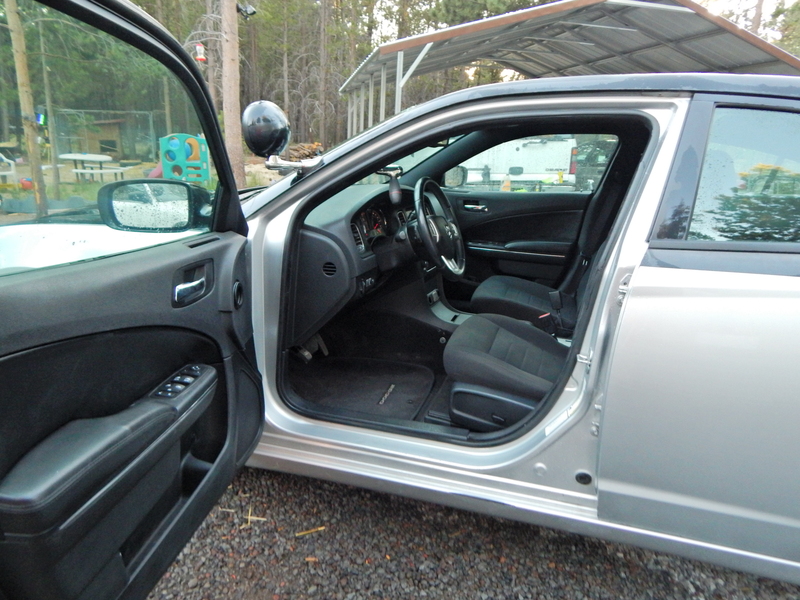 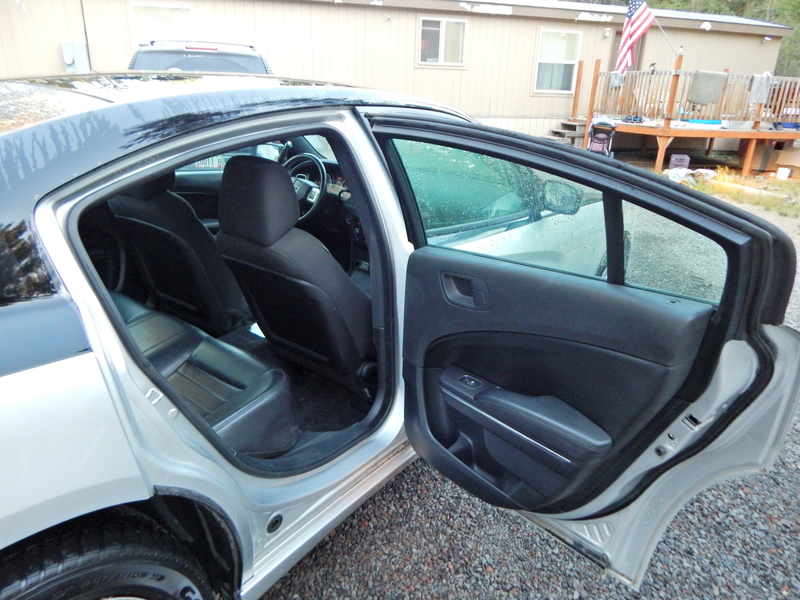 Push start button, keyless entry, Goodyear Eagle Ultra Grip tires.